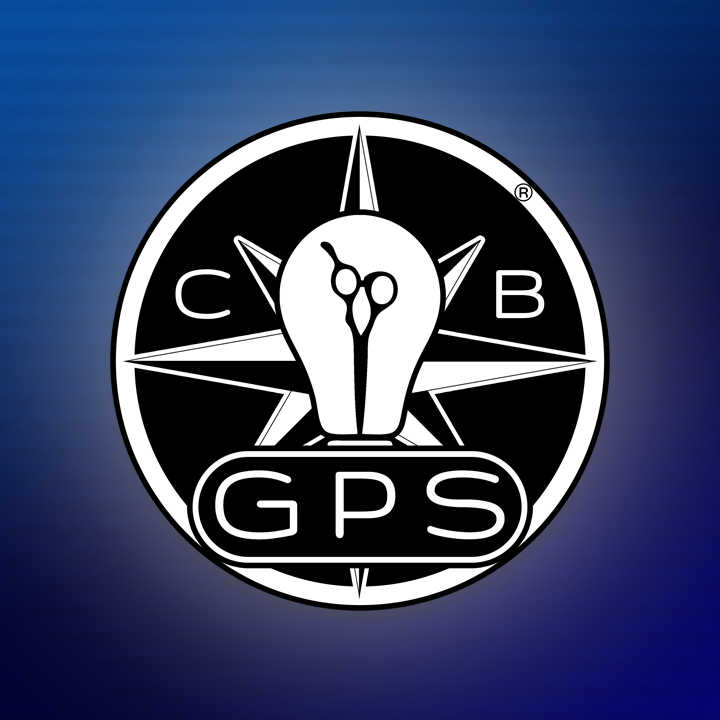 CBcom – The best education the hair industry has ever seen. Chris Baran has been training hairstylists and educators for over 40 years. 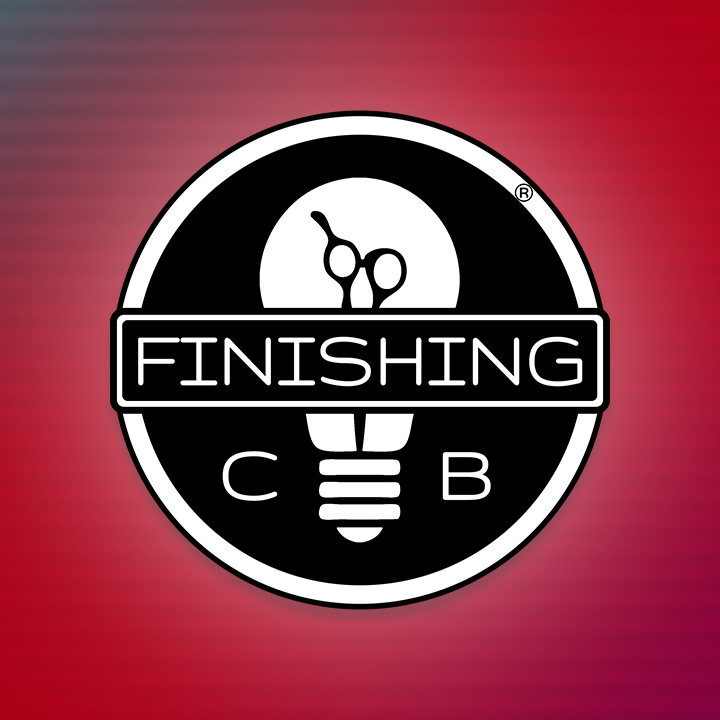 He has helped hundreds of thousands of hairdressers in 26 countries understand the Principles of Design and Finishing. He studies facilitation with the best in the business so that his students can in turn change the lives of their own students. The ultimate salon educator’s resource, stacked with teaching tools. 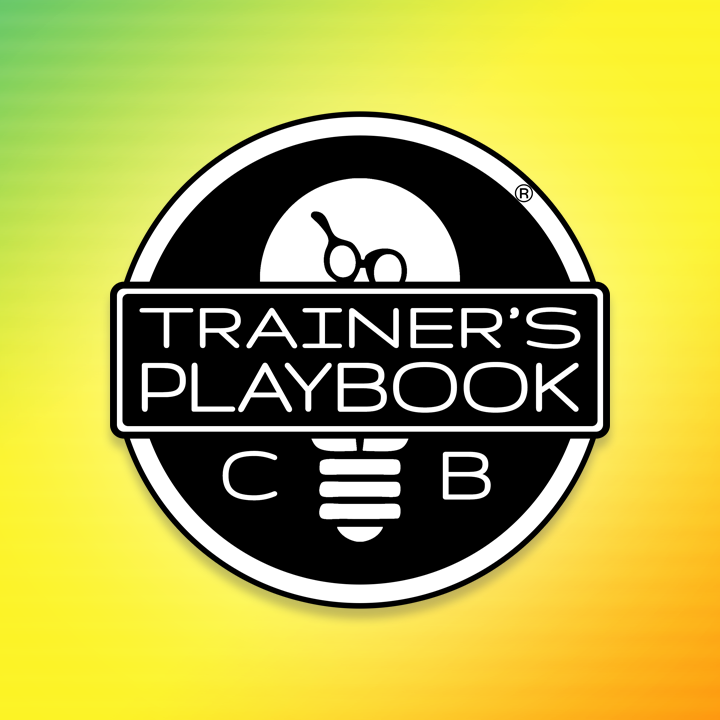 Facilitation training, Design, Finishing, the Trainer’s Playbook, plus quarterly live coaching with Chris Baran and Chris Moody, all in one subscription. A $7000 value. It’s nuts. 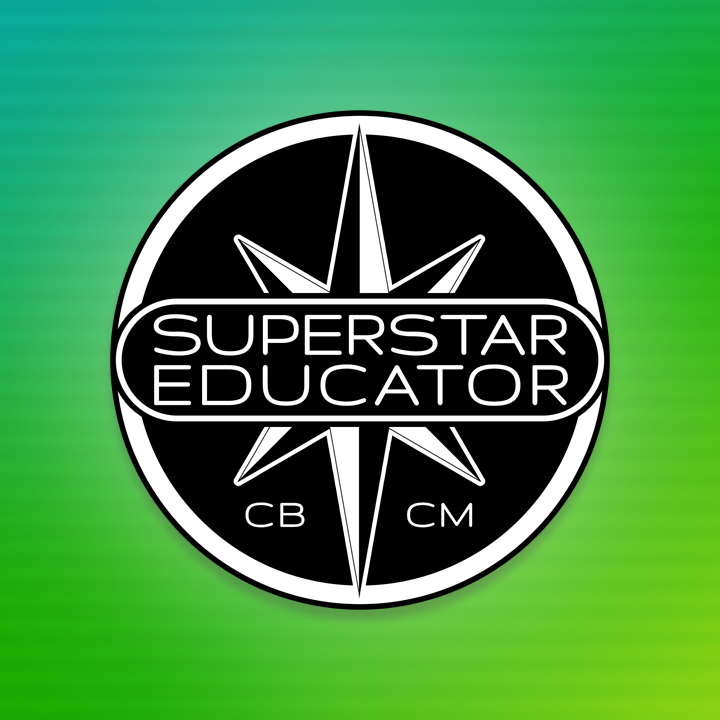 It’s everything you need to become a Superstar Educator. 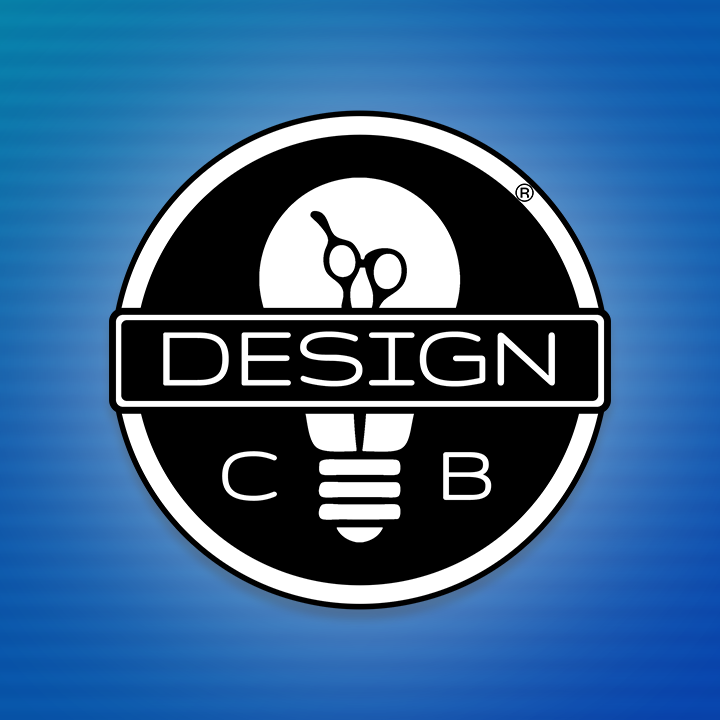 Complete principle-based hair design training for stylists. See any design and break it down to its elements: point, line, and angle. Master elevation and over-direction. Unlock your creativity with the right choices every time. Everything you need to create, recreate, and communicate any hair design any time. The Swiss army knife of teaching Design. This is your treasure trove of tools for engaging your learners with maximum participation. Use it to prep each session the night before, and be ready to change some lives in the morning. Seven face shapes, four profile types. Straight, wave, frizz, curls. A multitude of brushes and hot tools. Countless hair products. Make decisions with absolute confidence when you know the principles of finishing hair. Take your clients from WHAT I HAVE to WHAT I WANT successfully every time. If education is your life, get live coaching from Chris Baran and Chris Moody every week, and reach your maximum potential.